Dan Lane LSWPPThis shows the qualification attained by Dan Lane within the SWPP and associated societies. Dan Lane has an Exhibition here. 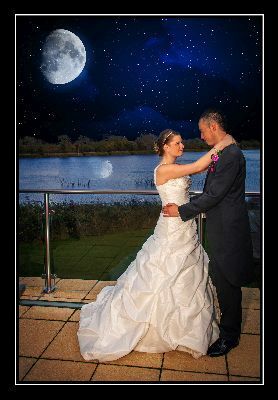 Professional Wedding Photography in North Cornelly.